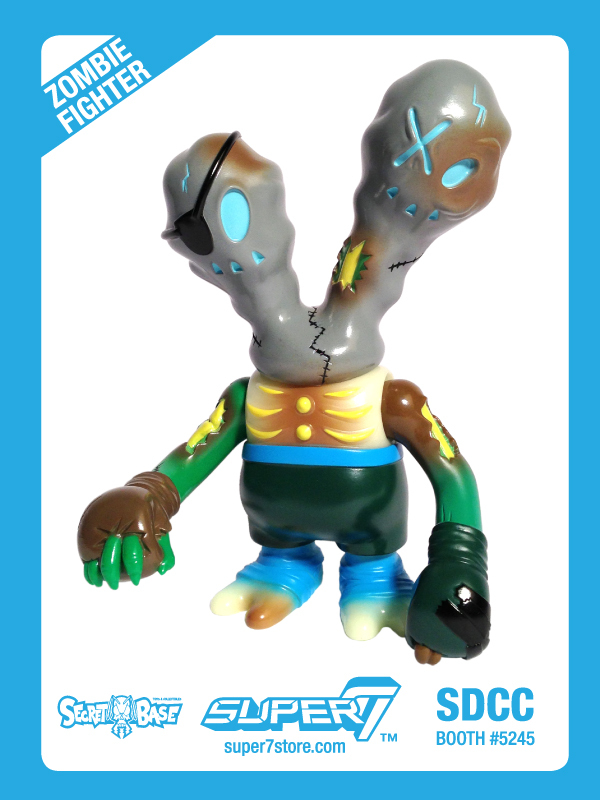 SDCC EXCLUSIVE ZOMBIEFIGHTER & DOKU DUO – DOUBLE REVEAL! Today we have a special DOUBLE REVEAL for a pair of double-headed Exclusive toys! 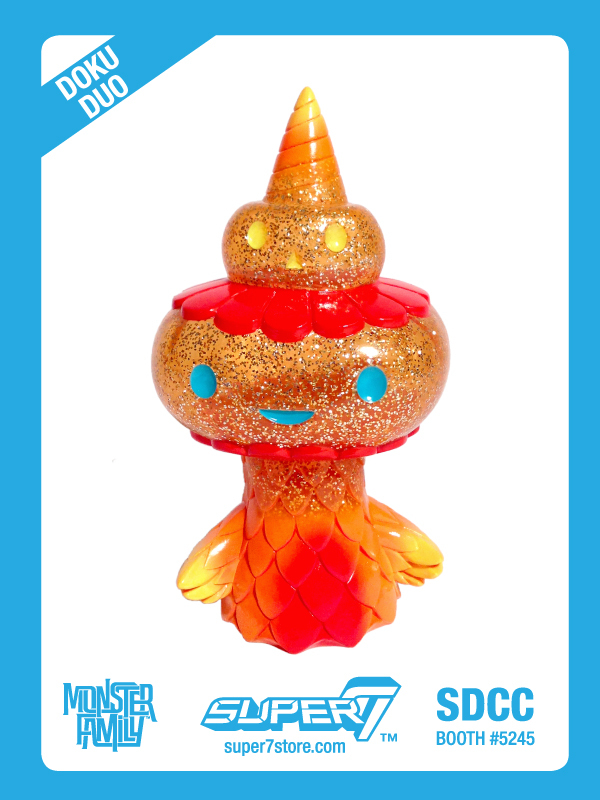 SDCC EXCLUSIVE LITTLE PRICK ANNOUNCED!